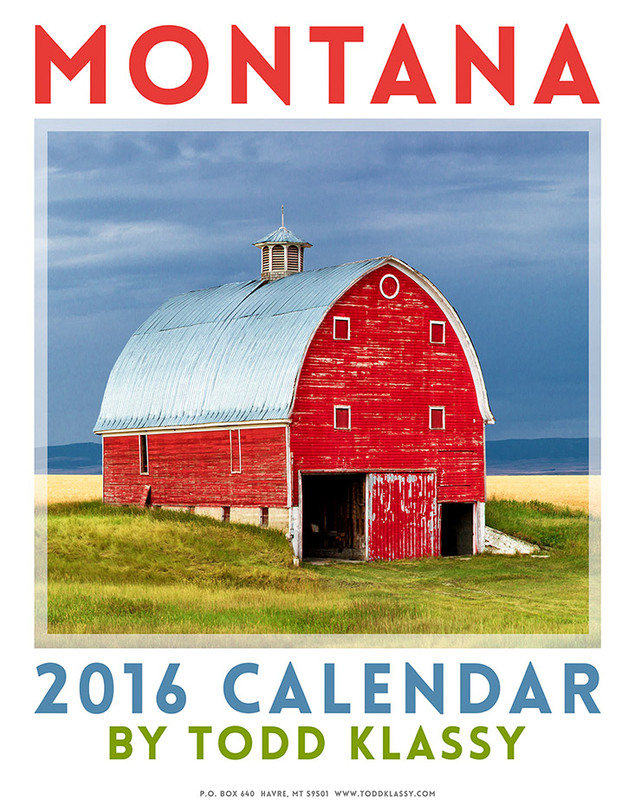 Both my 2016 Montana calendar and 2016 Wisconsin calendar are available in two different sizes. The large calendar is 13.5" x 19" in size and the small calendar is 8.5" x 11" in size. Both sizes feature the same photos and are printed with premium ink on glossy 100 lbs. paper. This year's calendars may be a bit of a collector's item, too. 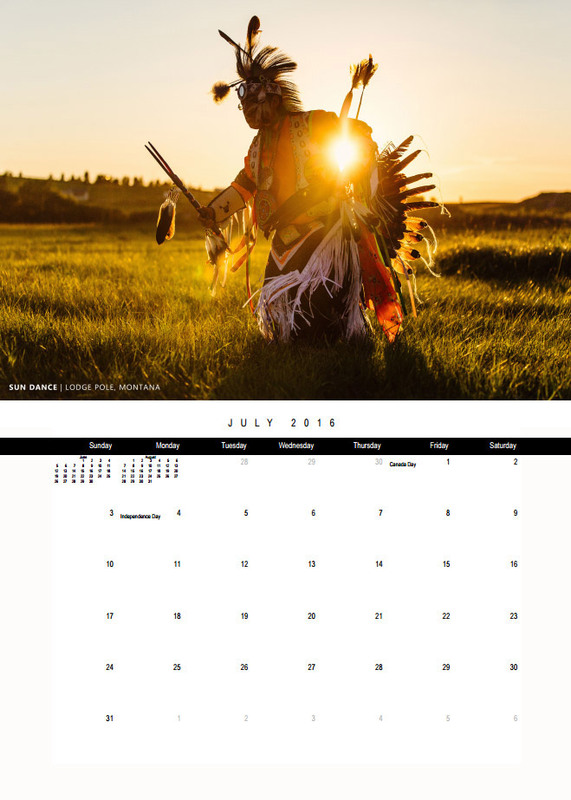 They will be the last time I publish a calendar on my own in such a limited run. 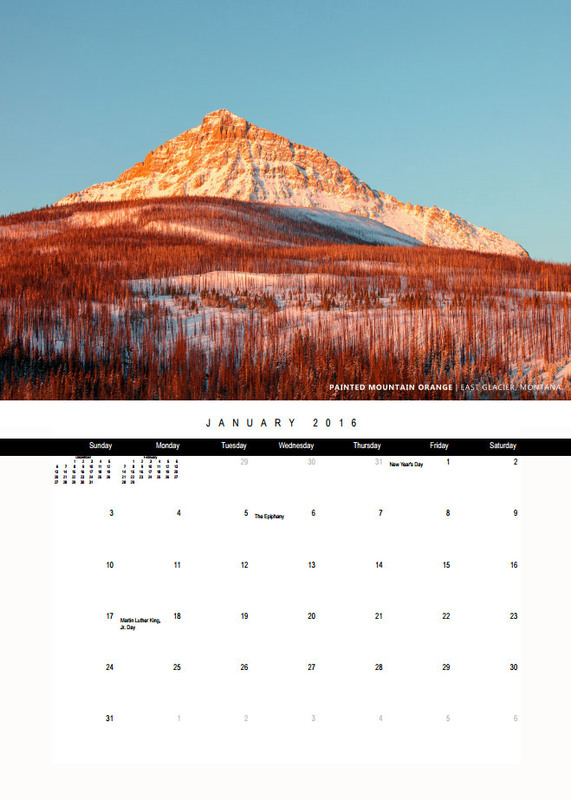 Starting with the 2017 calendar I am working with an outside company so I can print many, many more copies and then distribute them at newsstands all over Montana and elsewhere. 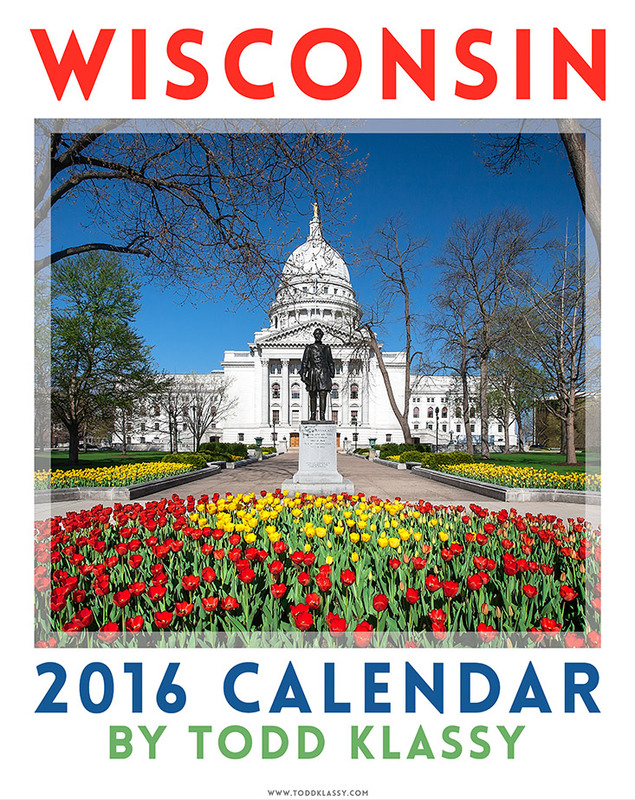 Also, this will be the last year I do a Wisconsin calendar. I just am not in Wisconsin enough to make enough new photos to warrant the publication of a Wisconsin calendar. 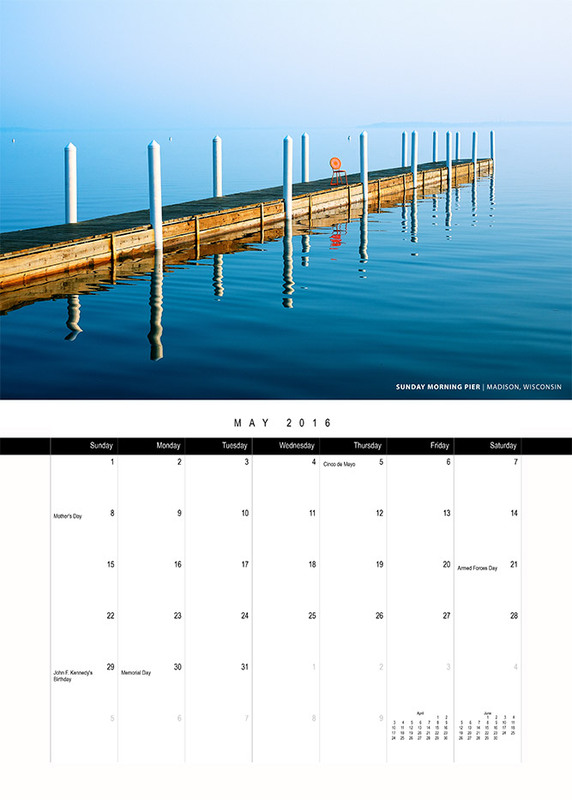 Below are two slide shows featuring the photos in my calendars.